Our Chantilly garden center is packed with loads of beautiful trees and shrubs. For those on a budget we carry many of our woody plants in smaller sizes, but for those who want instant gratification we also carry gorgeous, mature specimens. 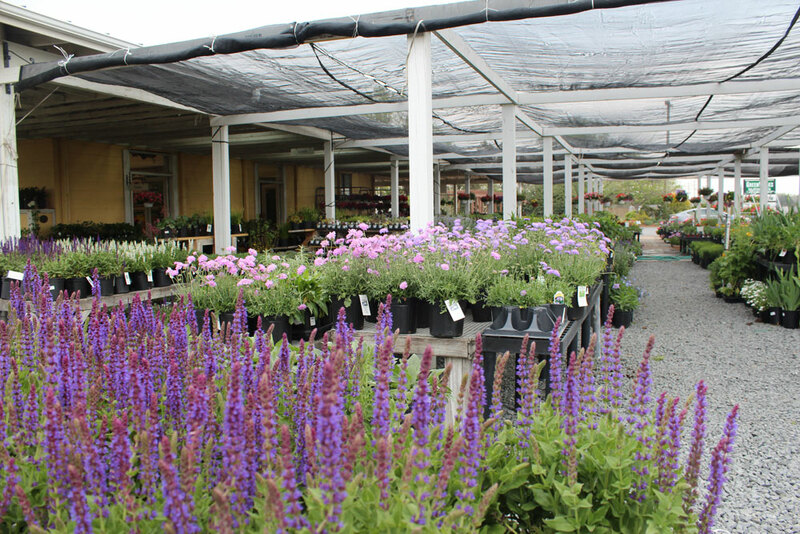 Come walk through our nursery and find the plants that are right for your home, or work with one of our expert landscape designers if you need assistance. Perennials are the workhorses of the plant world. They pop up in the springtime and provide beautiful foliage, a splash of bloom color, or both at various points throughout the season. Our Chantilly garden center offers a range of perennials so you can pick based on bloom time, size, color, and more. Annuals are a wonderful way to inject huge amounts of color into the landscape in season. 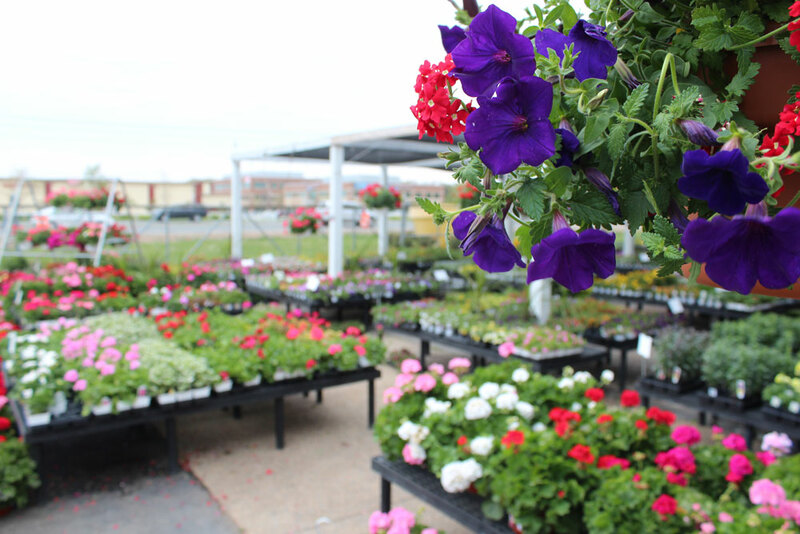 In our Chantilly garden center we carry hanging baskets, bedding annuals, and much, much more. Come on in and we’ll help you find the perfect pop of color for your landscape. 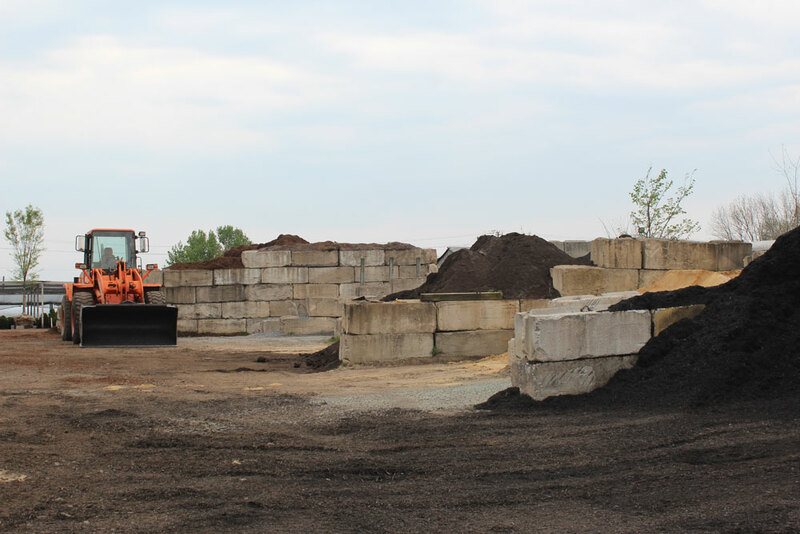 We carry nearly every type of bulk material you could need for your landscape project. Drive into our Chantilly garden center and we can load the bed of your truck with loose bulk material, or we offer an array of bagged products as well if you’re hauling with your car. Are you considering having GreenWorks Landscaping install your new paver patio in Northern Virginia? 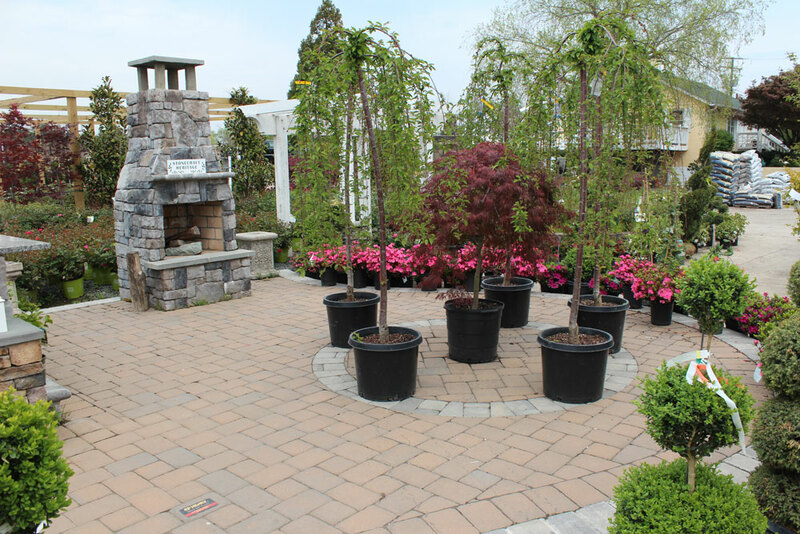 At our Chantilly garden center we have both display racks as well as sections of patio laid with different pavers. Come see what these pavers look like in person, and a trained member of our staff will help you create a beautiful paver patio, walk, or driveway at YOUR house! It happens to everyone: you’ve fallen in love with an exceptional plant, but you’re not sure what else to plant with it, or how it will look in the landscape. 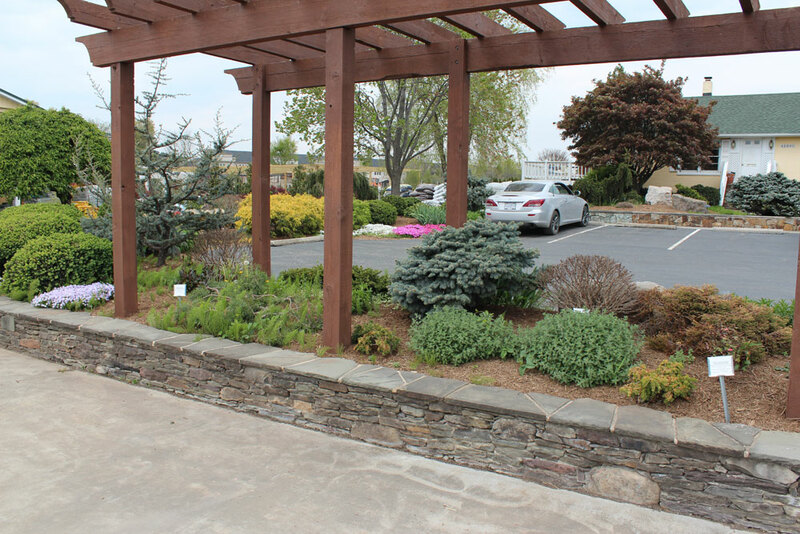 You’ll find display gardens dotted throughout our Chantilly garden center. Stop in and walk around if you’re in need of inspiration! Our friendly staff is waiting to help you transform your landscape. Also, don’t forget that GreenWorks offers planting services for everything from a single tree to a complete landscape. In order to better serve you, all fields are required. Thank you.